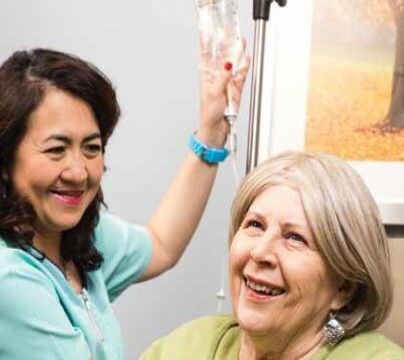 Englewood Health provides state-of-the-art medical care each and every day. 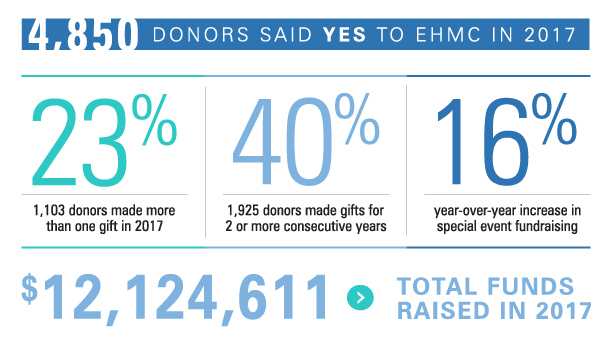 When you give to Englewood Health, you are making an investment that has a far-reaching effect, touching the lives of countless patients and families. 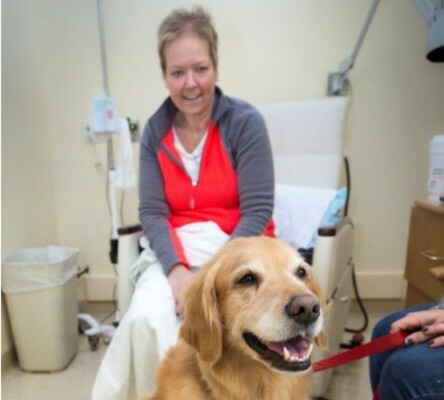 Thanks to the ongoing support of our benefactors, we can provide continuing education opportunities for staff, expand program and service offerings, build or enhance facilities, invest in new cutting-edge diagnostic and therapeutic equipment and offer community-based outreach and educational programs. The numbers speak for themselves — more patients than ever are choosing Englewood Health as their partner in healthcare. 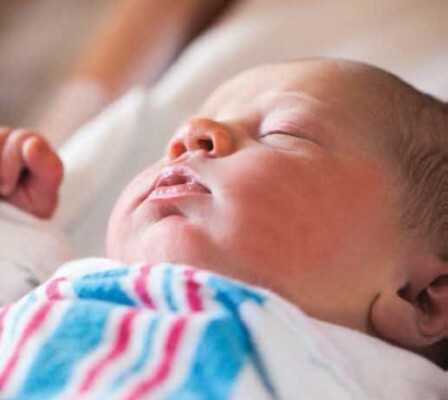 Deliveries have increased by nearly 20% percent and we are excited to welcome our tiniest VIPs to the family! Care is not confined to four walls, especially at Englewood Health. The continued generosity of our donors helps us to not only grow in size, but strength, with keen focus placed on organizational leadership and community outreach opportunities. State-of-the-art technology, new infrastructure and recruitment of top-tier experts – it is a new and exciting day at Englewood Health, with transformative changes leading to greater access and better outcomes for patients.